Welcome to Creative Mondays - Anything Goes - Challenge #2! 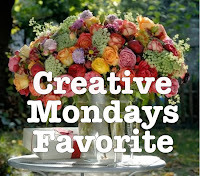 The favorites for Ch#1 were two of my friends who participated in the first ever Creative Mondays challenge! Rene' created this adorable card for her hubby. What a wonderful Valentine's Day card Rene'! I bet your husband loved it! 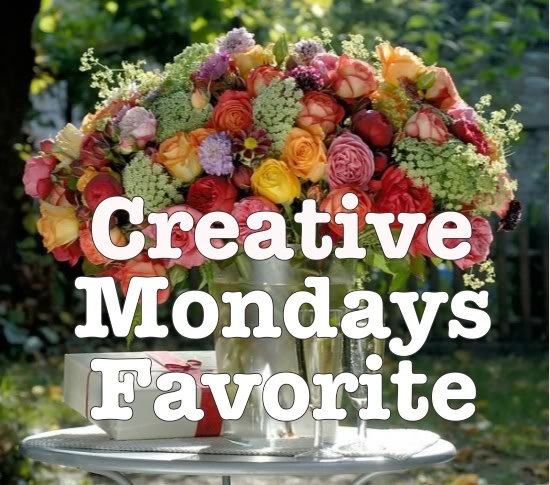 Thank you ladies for participating in the first challenge of Creative Mondays! Challenge #2 is anything goes! You can enter cards, layouts, sewing projects, knitting projects, recipes, and etc. Anything crafty! I can't wait to see what you all create! This is my first time to visit your blog. I like challenges, so I decided to try out for this one :-) Lot's of inspiring posts here, too! 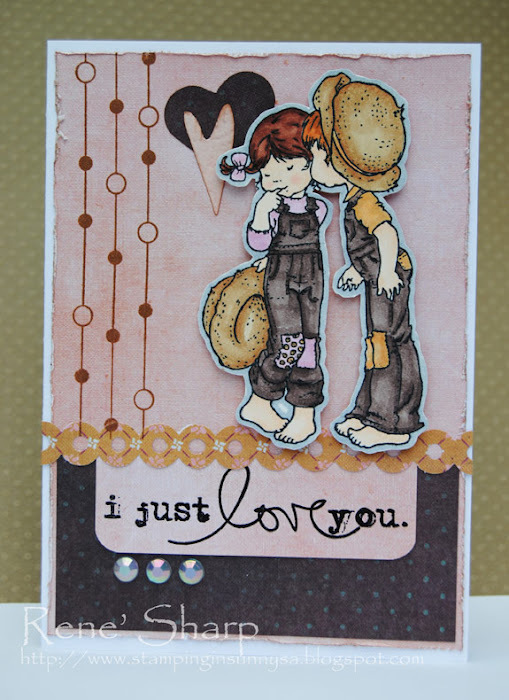 Great challenge, I created an easel card on top of a drawer box. Such a fun challenge ... thank you for hosting! Great challenge; lovely designs. Thanks bunches. 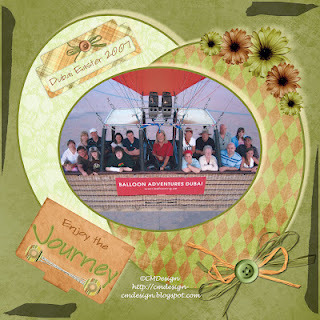 Love the challenge theme - anything goes, thanks for the opportunity to play along!